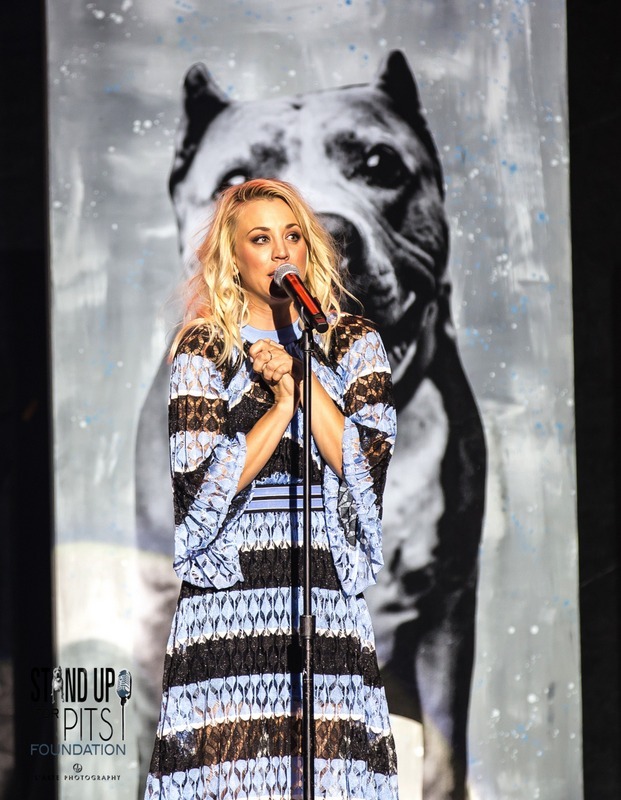 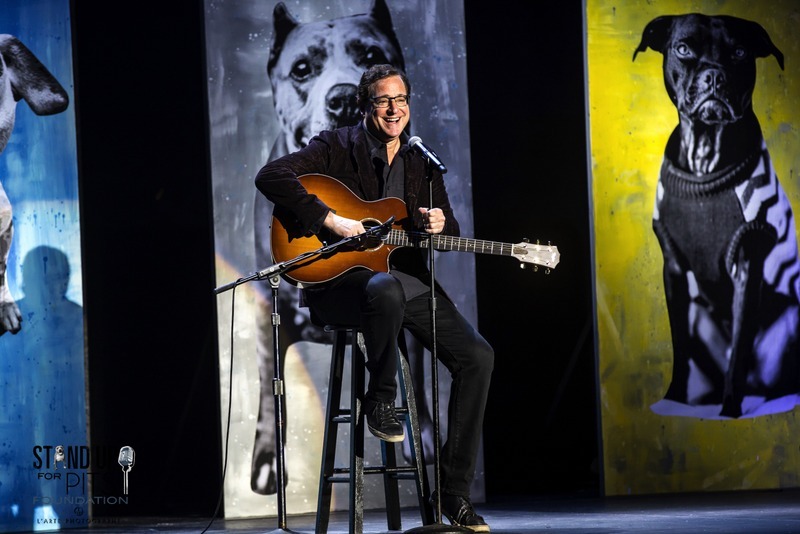 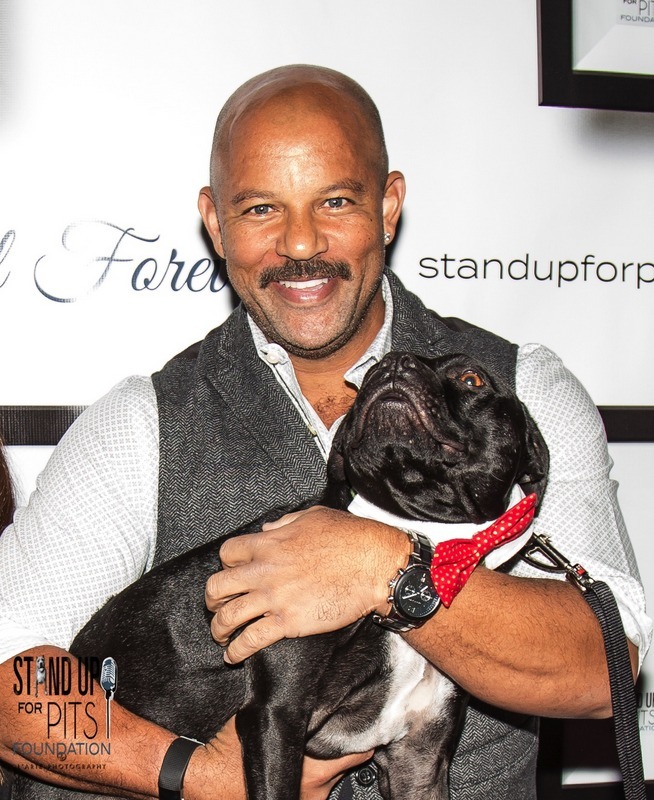 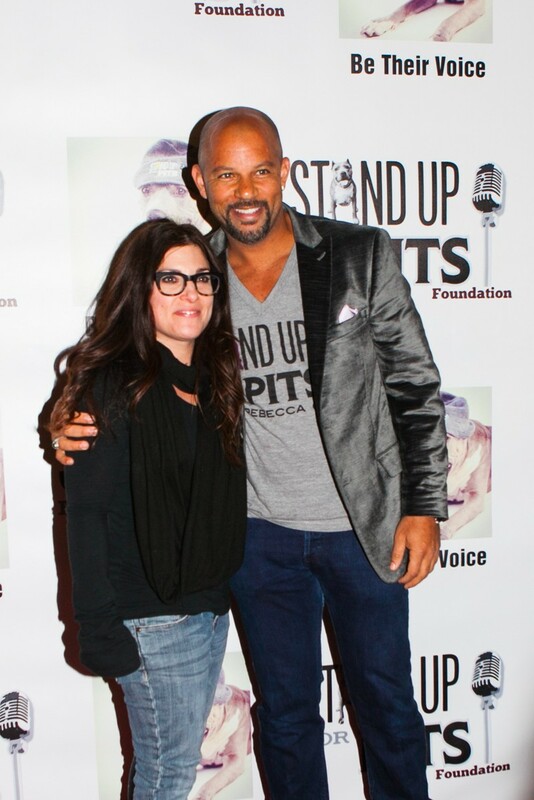 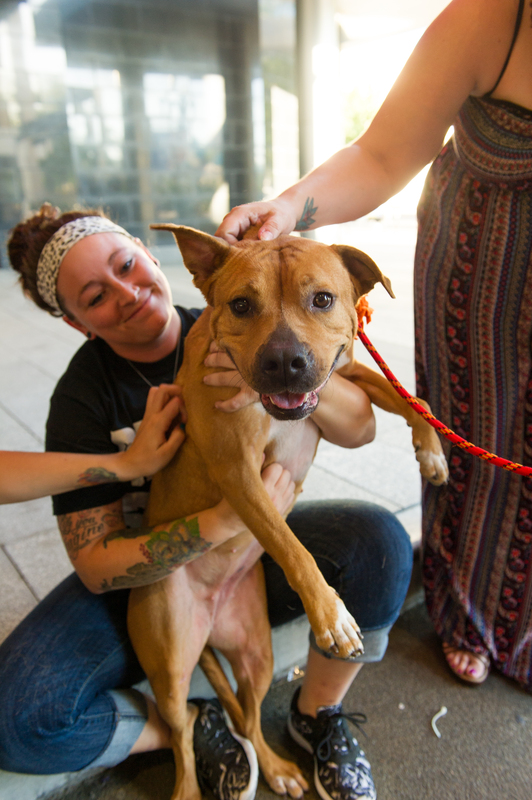 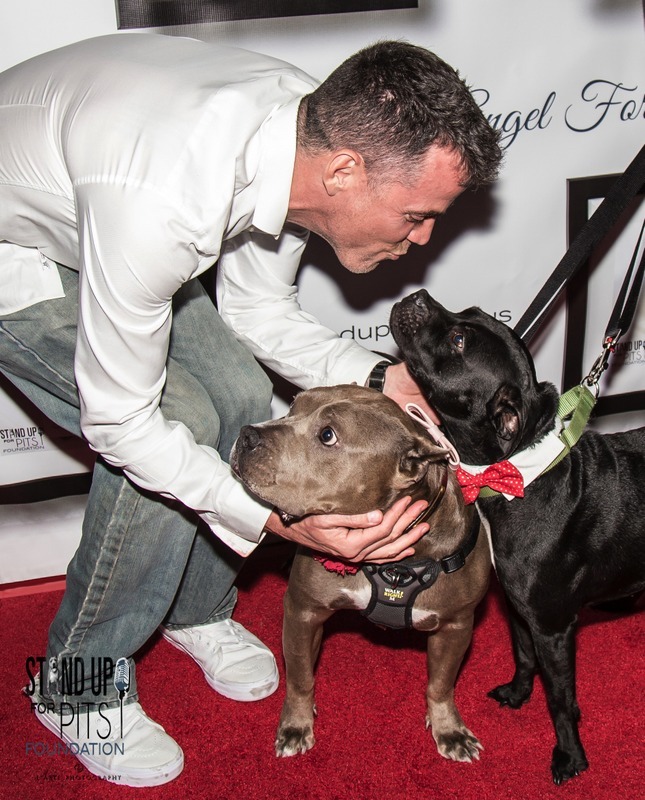 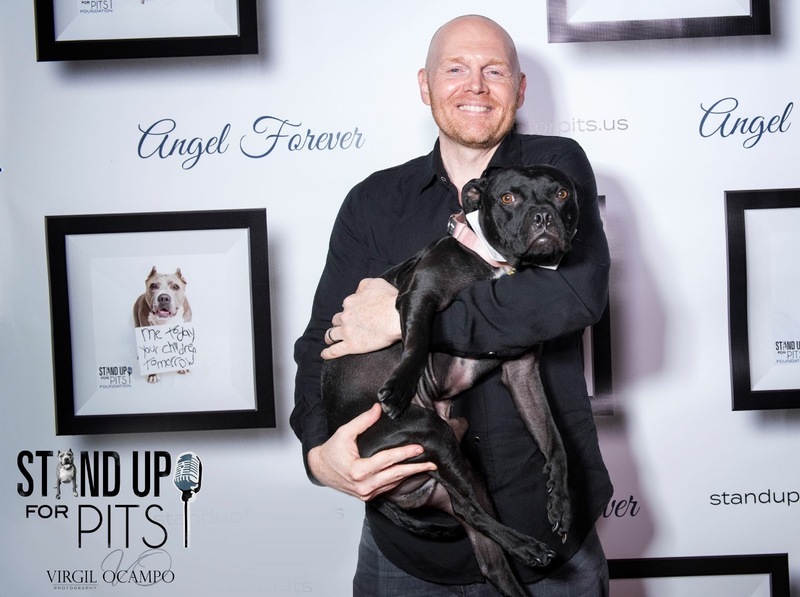 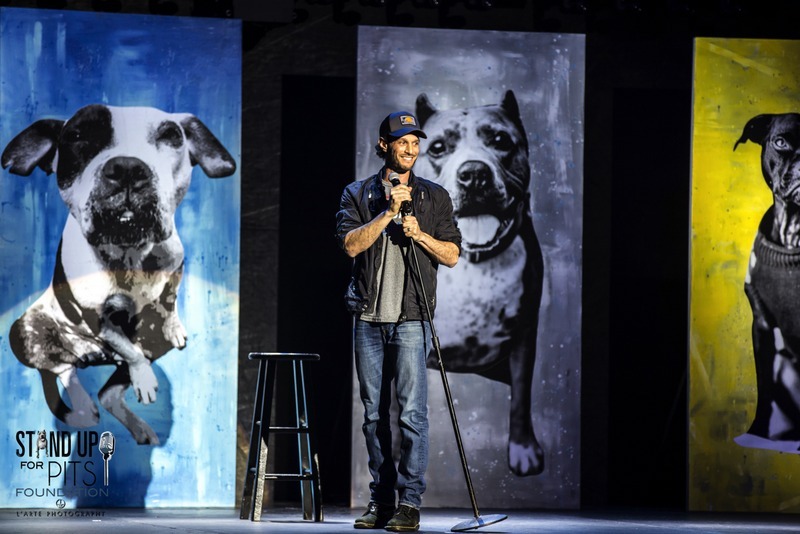 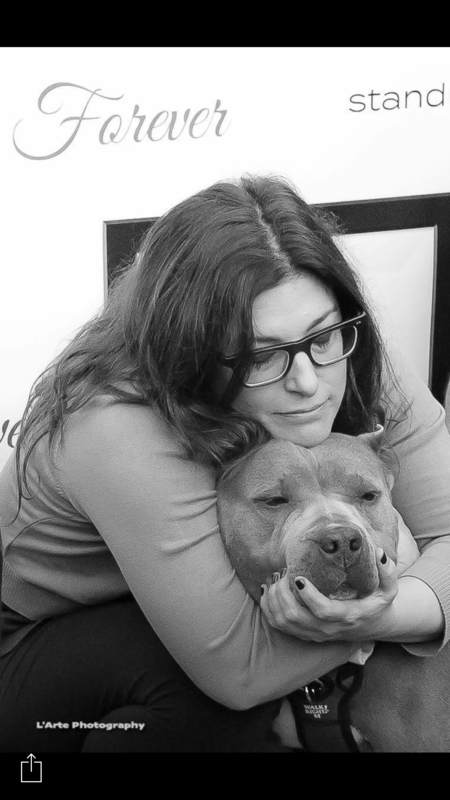 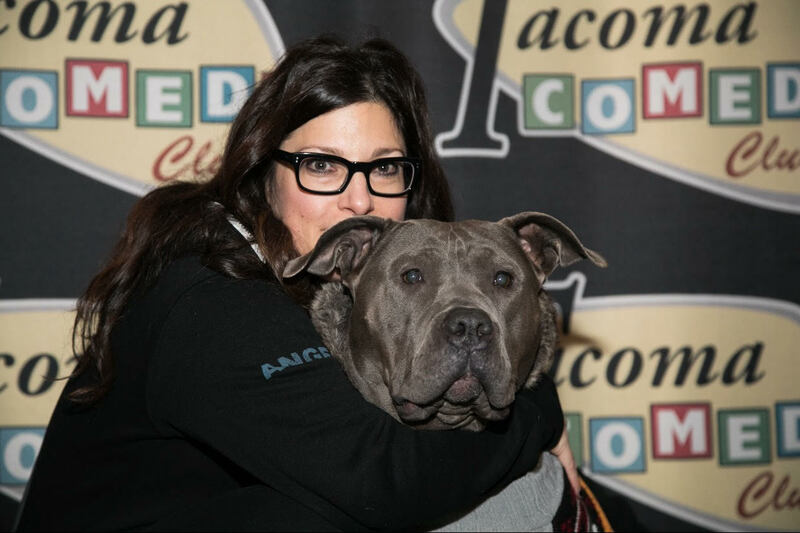 Get Stand Up For Pits HOLLYWOOD tickets today!! 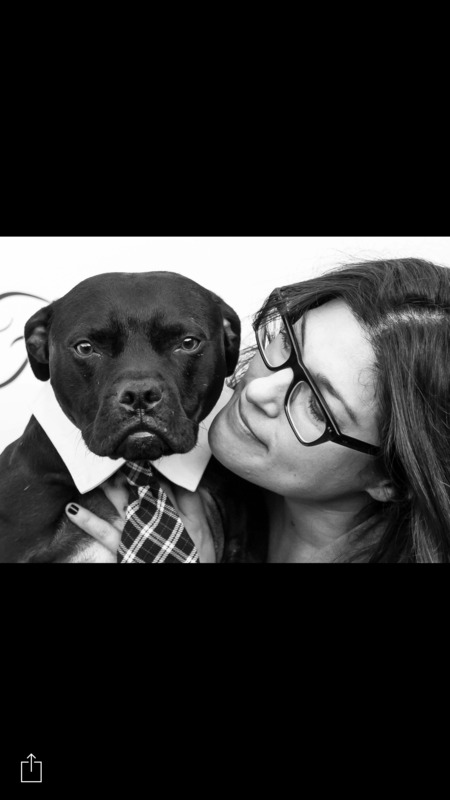 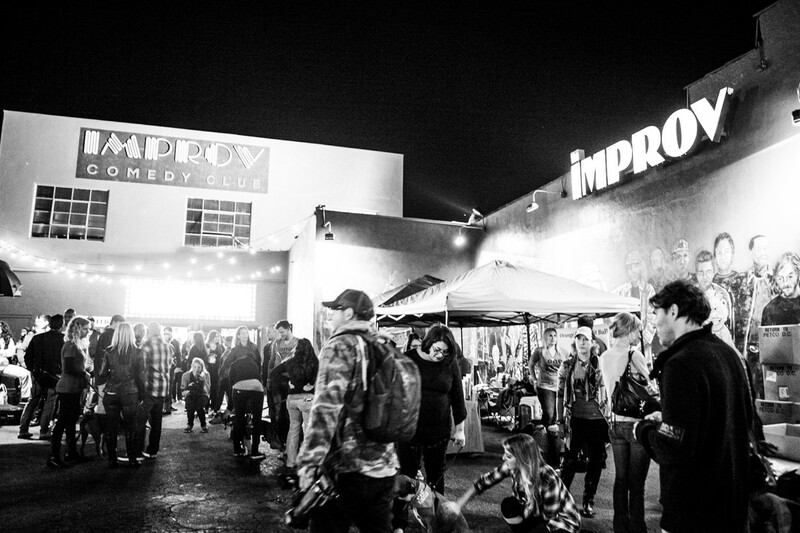 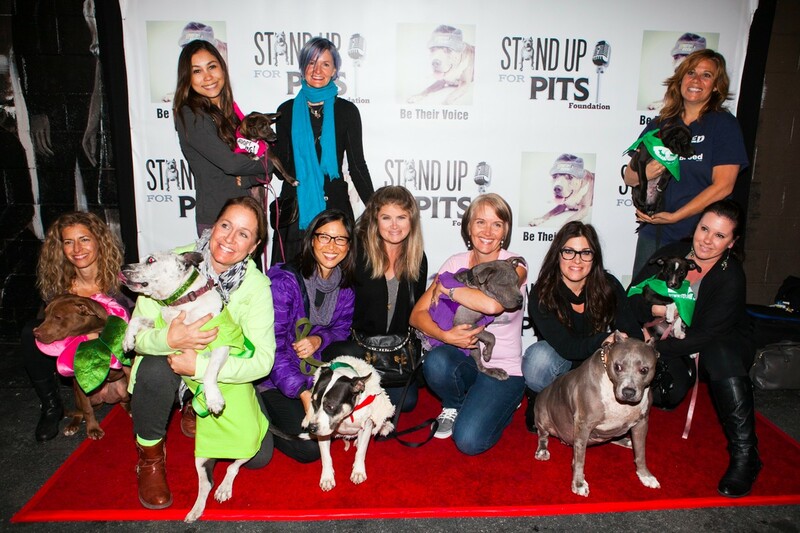 Stand Up For Pits HOLLYWOOD happens Nov 11th at the Improv!! 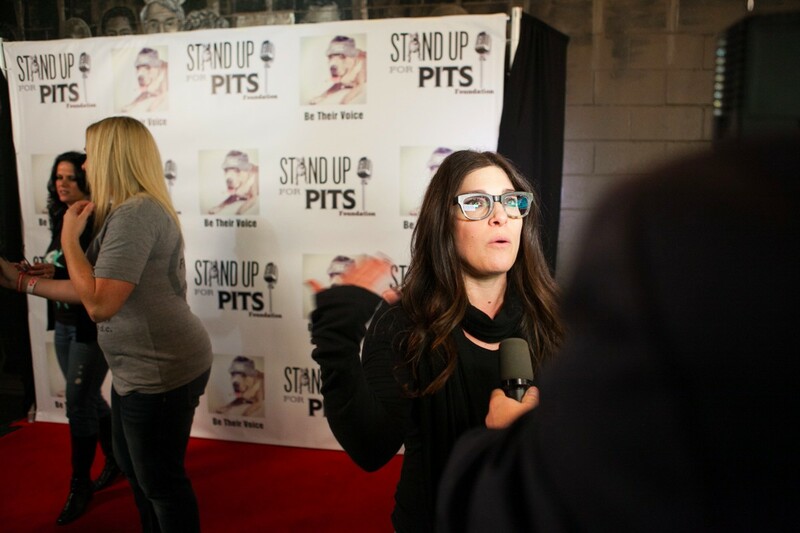 Tickets are available now (right here at standupforpits.us) for the 8:30pm show. 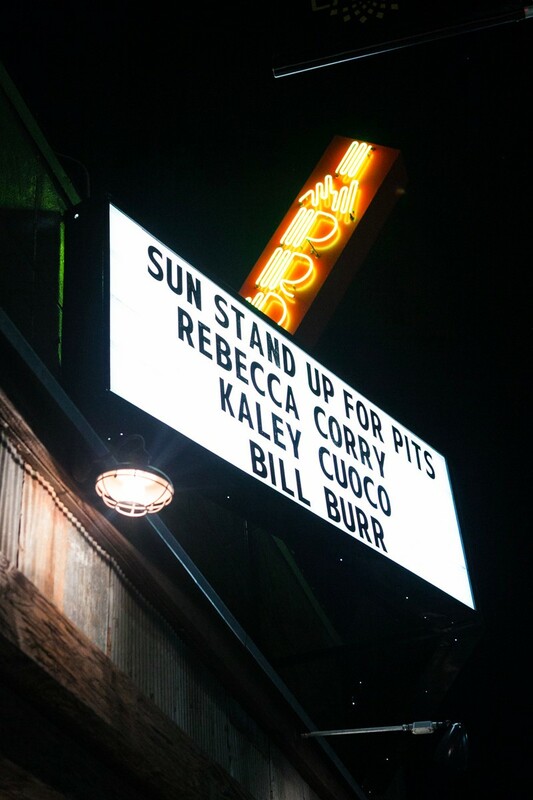 This will sell out, so grab em while you can! 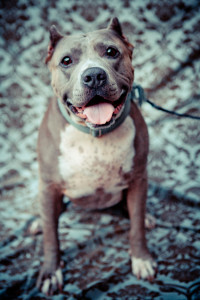 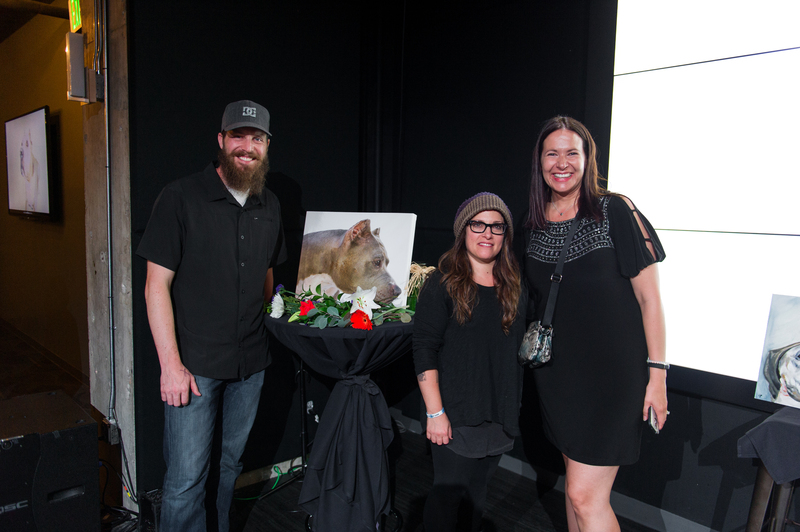 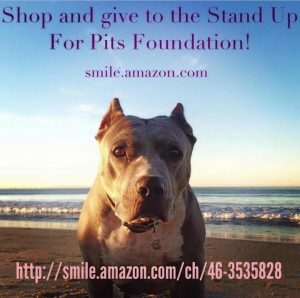 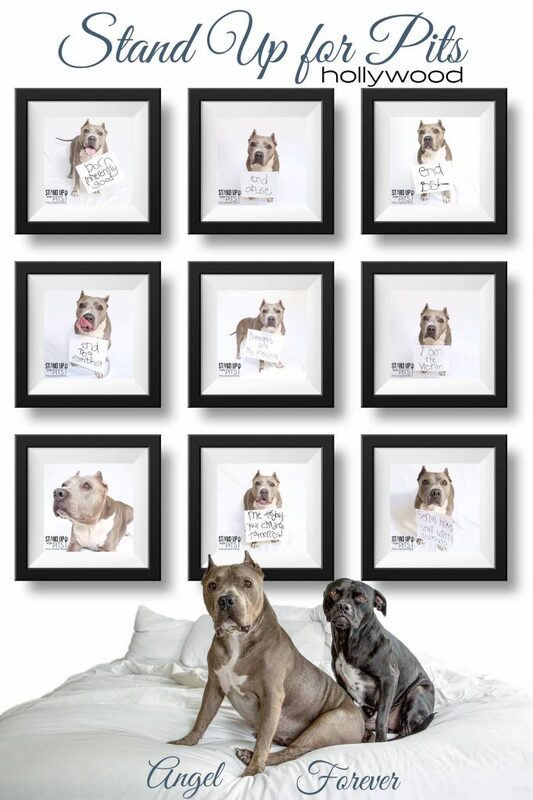 The Stand Up For Pits Foundation, Inc is in need of and accepting silent auction items. 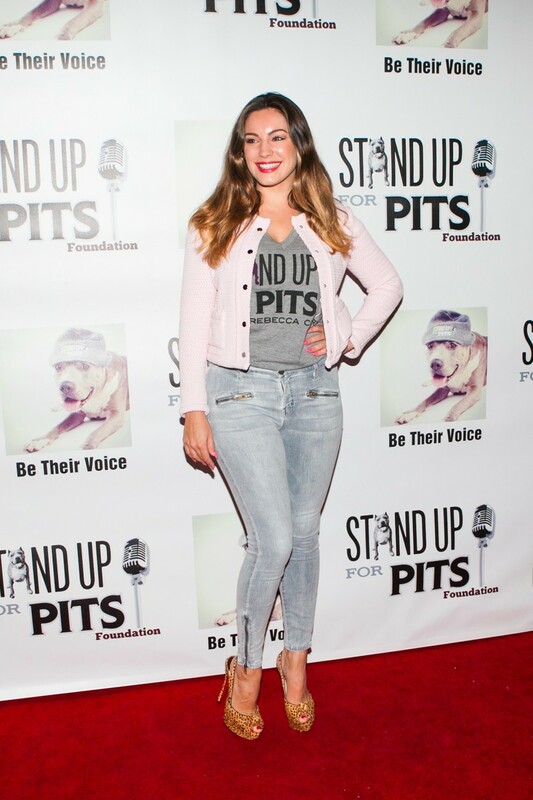 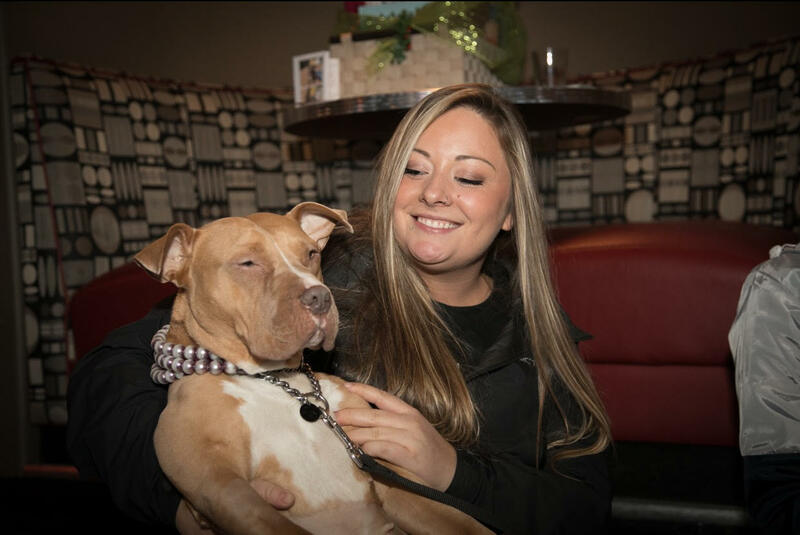 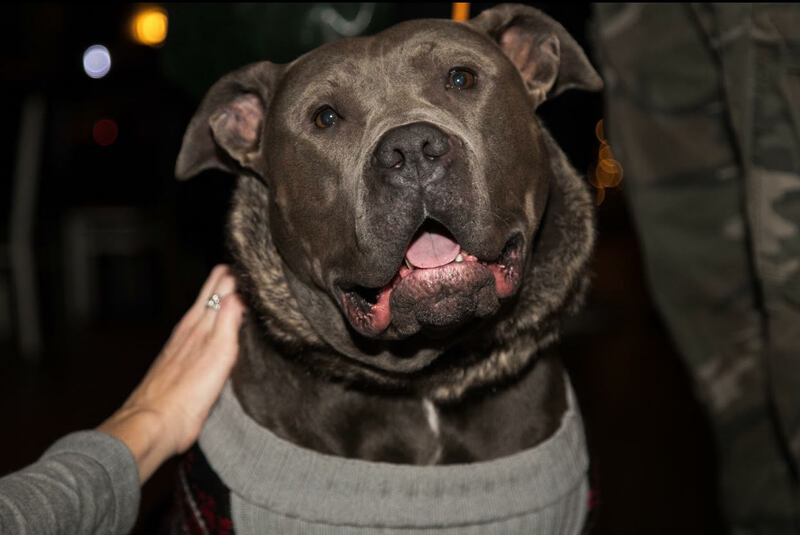 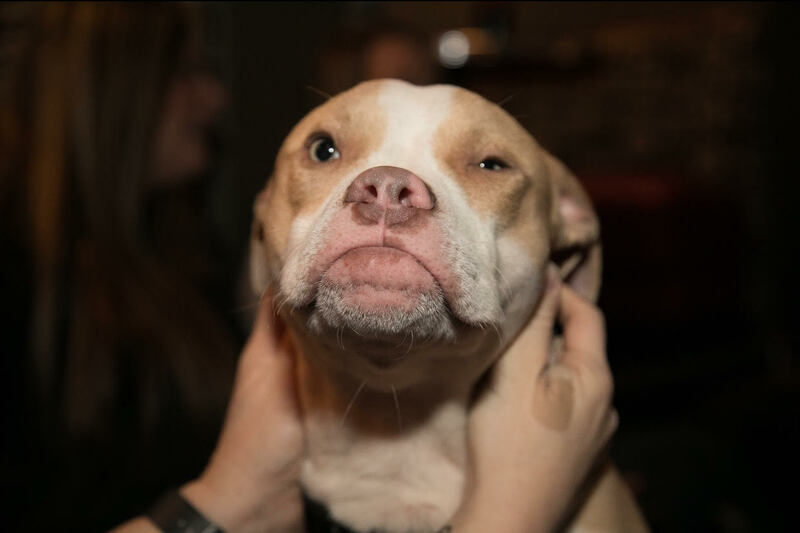 If you’d like to donate, please email info@standupforpits.us and write “silent auction” in the subject line, the value of the item you’re donating and a brief description.